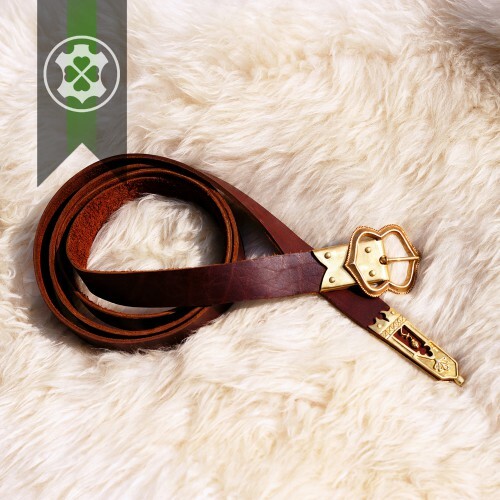 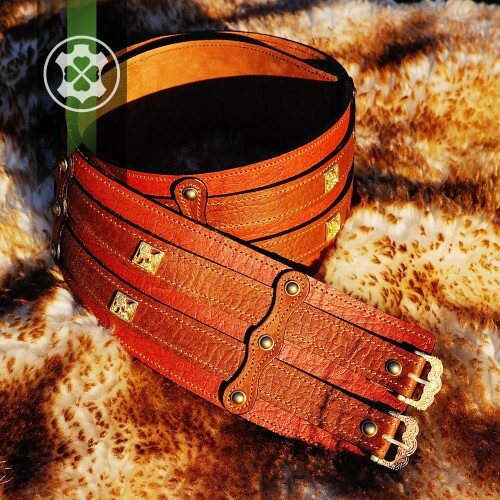 Wide leather belt "Warrior" for the historical costume. 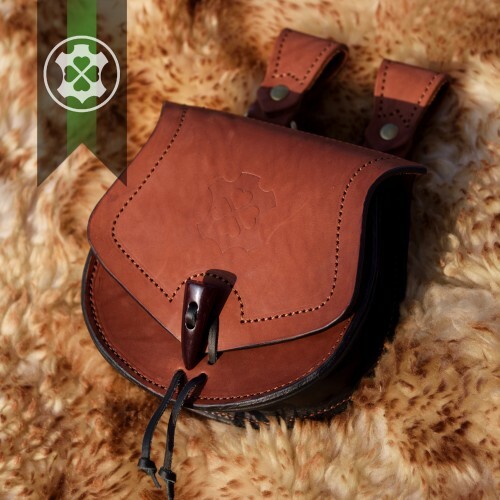 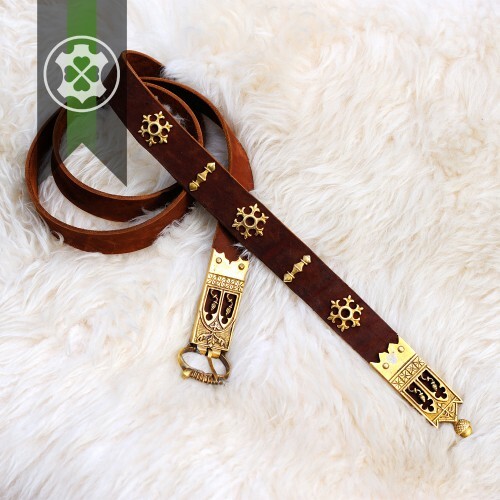 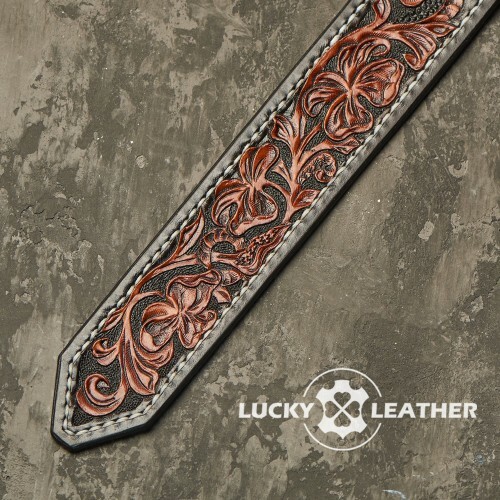 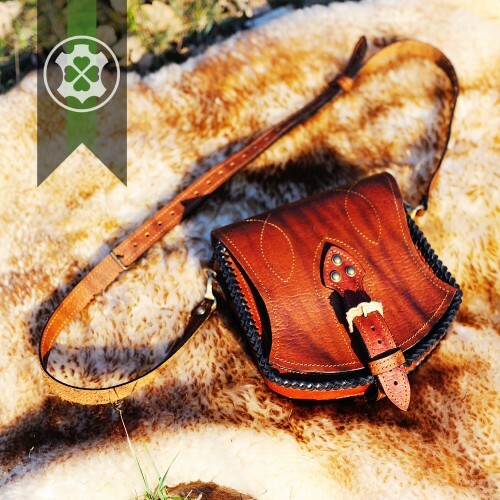 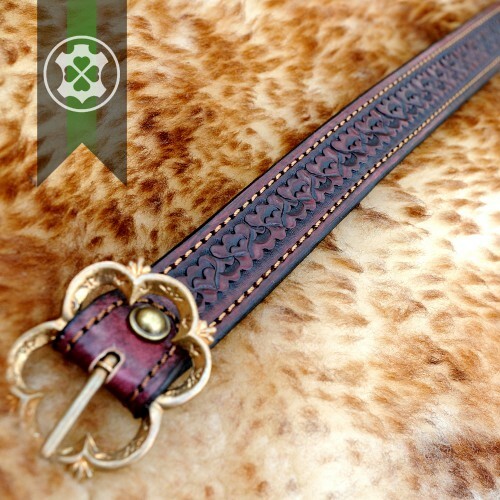 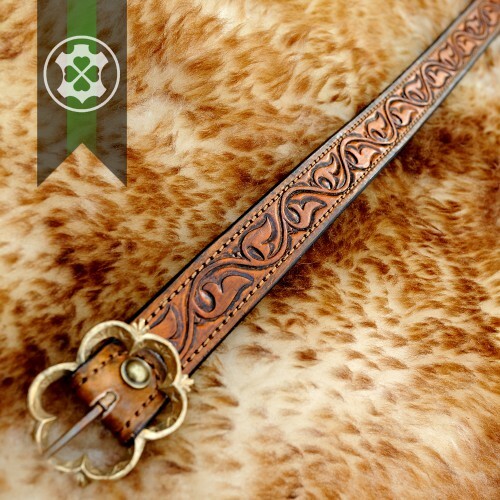 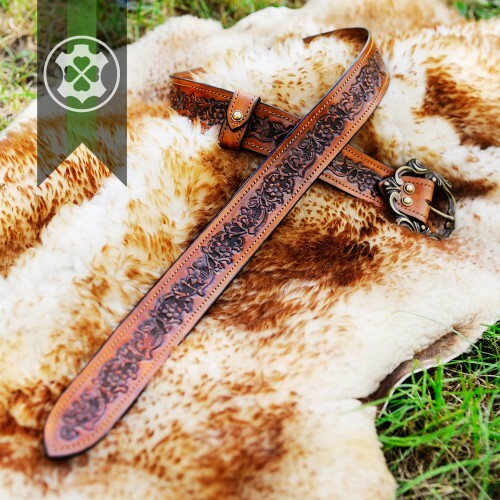 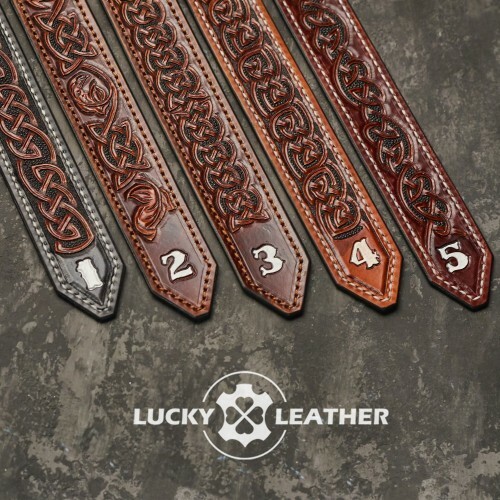 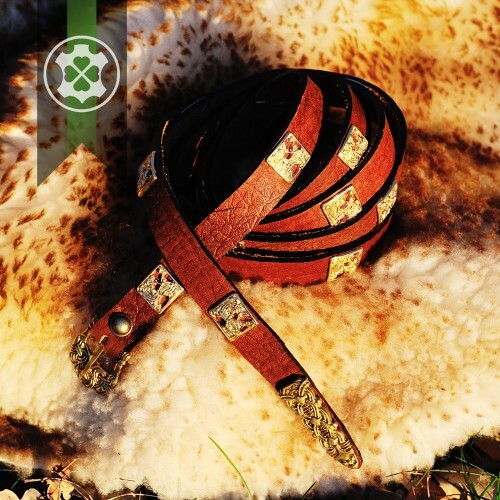 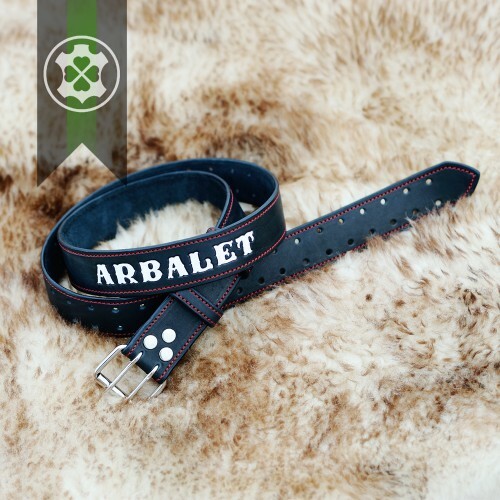 Historical belt "Warrior" - a wide leather belt for a historical costume. 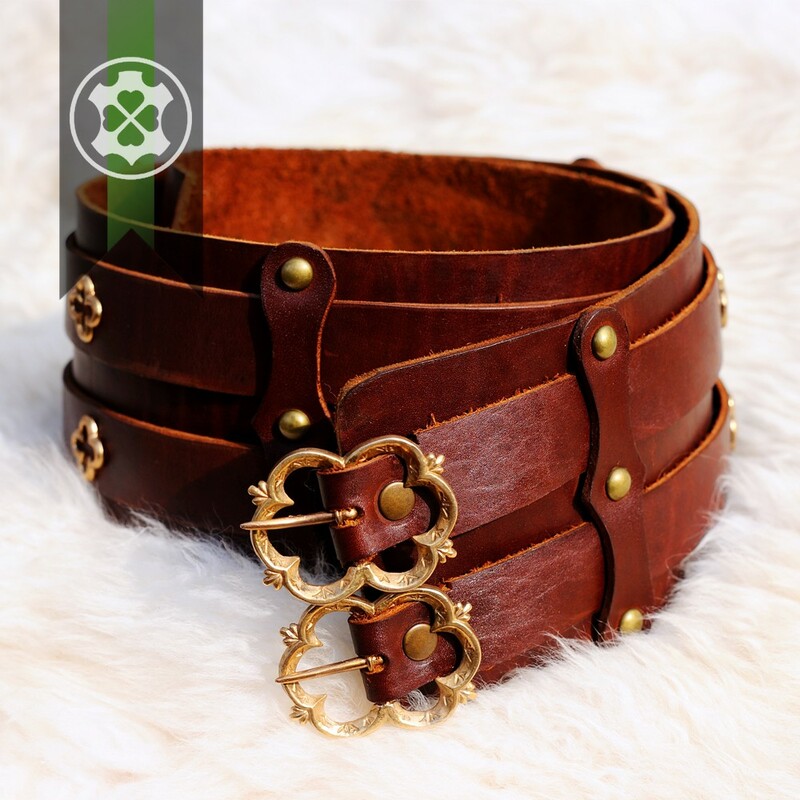 For long festivals, comfortable to wear, belt supports your back. 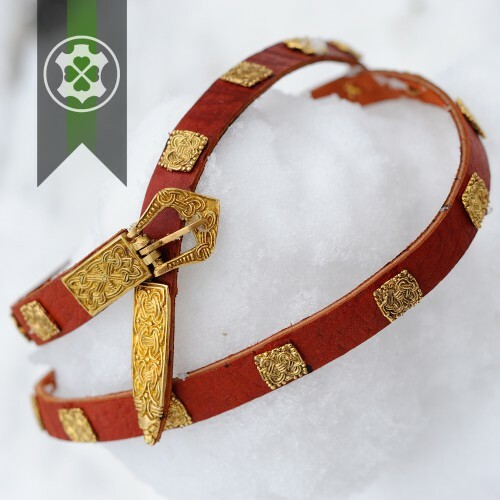 Accessories of historical analogues.